Garage Door Repair Rancho Cordova is ready to help you with whatever you need, whether you want to replace your entire garage door or you just need some part of the mechanism repaired. Check out these projects to learn more. 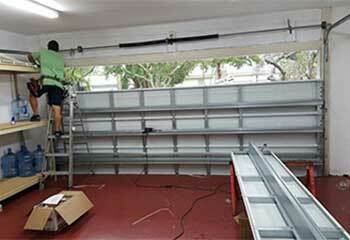 Customer Issue: The overhead door got stuck in place halfway open, and wouldn’t budge from there except manually. 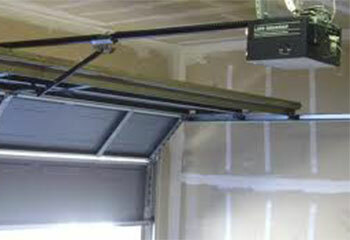 Our Solution: There were no obstructions in the garage door mechanism or tracks, and the automatic opener seemed to be functioning without issue, but when our team looked at the drive system that connected them they found the trolley carriage warped and stuck. Replacing it with one of our spares was the solution. 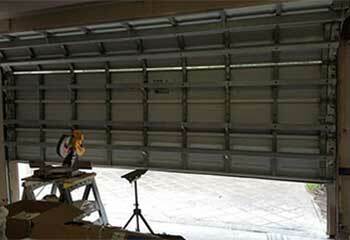 Customer Issue: Old door panels were becoming warped and cracked. The customer decided to replace the whole set before it became a problem. Our Solution: The customer chose a complete stainless steel panel set that our company already had in stock, so removing the old, warped vinyl set and replacing it was a simple matter. The new door was slightly heavier, but completely functional and much better insulated. Customer Issue: His opener's remote control would not work. Our Solution: Our expert determined that the remote control had been left out in the rain and was too corroded to repair. 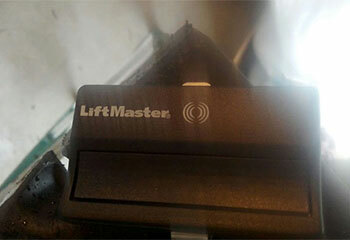 We found an exact replacement and programmed it for the customer's use. Customer Issue: The customer's door was stuck and would not open or close. 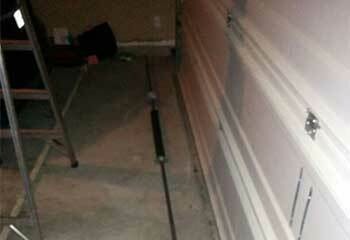 Our Solution: Our team found that several of the rollers to her door had broken which caused the door to stop moving. We replaced the broken rollers with ball bearing nylon units and the door worked perfectly again. Customer Issue: Our team was called after one of the torsion springs in Mr. Howell's door broke. Our Solution:We disconnected the opener and replaced both springs with more durable units, lubed the applicable areas, balanced the door, and tested it for proper operation.